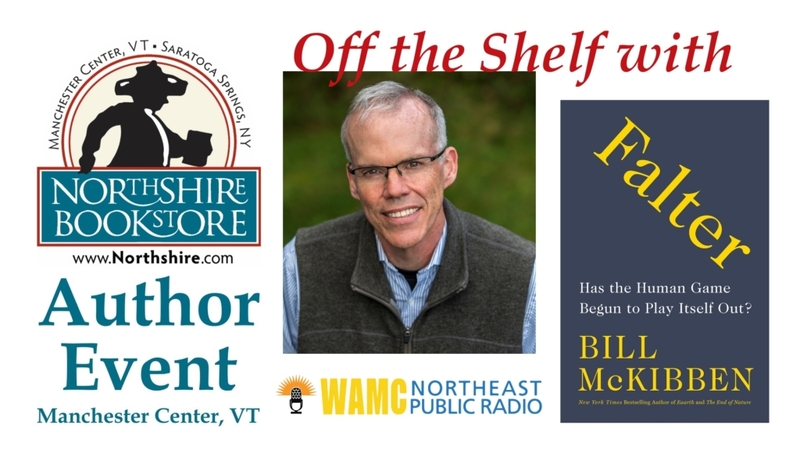 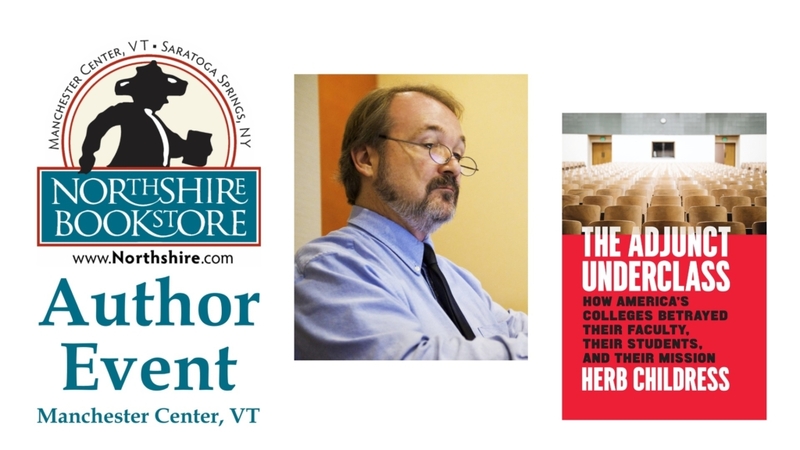 The Vermont Humanities Council, the Manchester Community Library, and Northshire Bookstore are proud to present this “First Wednesdays” Lecture. 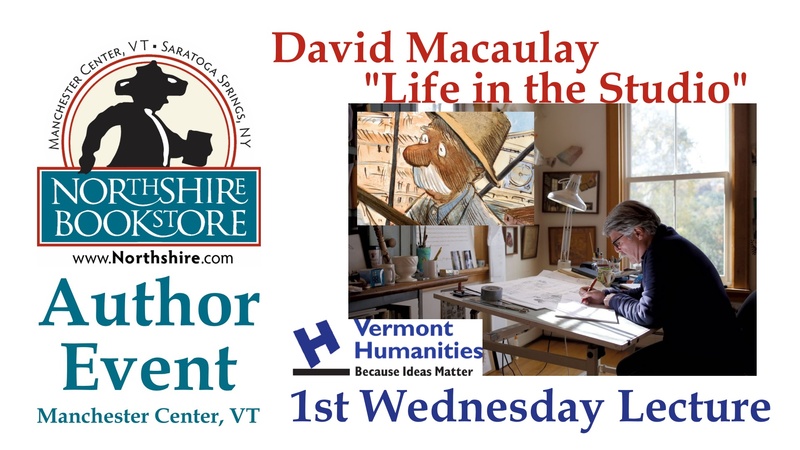 David Macaulay, award-winning author and illustrator of Castle, Cathedral, and The Way We Work, discusses current projects and challenges. 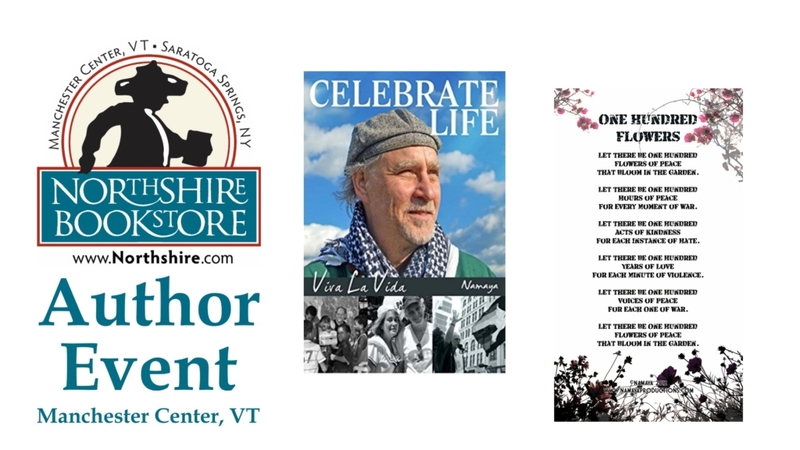 This event will be held at the First Congregational Church of Manchester, 3624 Main Street, Manchester Center, Vermont.